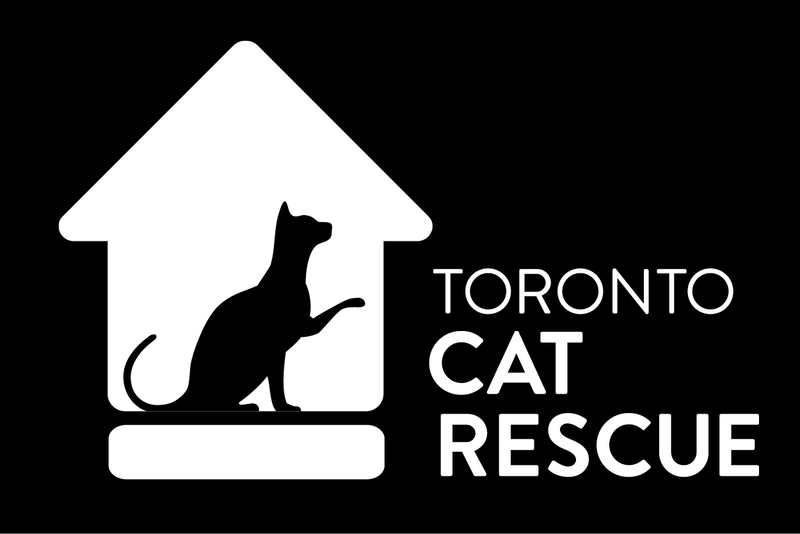 This year was Toronto Cat Rescue’s 7th year involved with Scotiabank Toronto Waterfront Marathon. On Sunday, October 22nd our team walked or ran together in the 5K walk/run, a half-marathon, or even the full marathon! ***It is not too late to donate to help these wonderful humans raise much needed funds for cats in need! You may support our team’s efforts by choosing to sponsor a team member, or the whole team and help us reach our goal! It’s really easy, just click here to support the team. All donations are greatly appreciated!! Every dollar raised in this event means another cat will be rescued and will find a loving forever home. So far in 2017, we have taken in over 1700 sick, injured, or vulnerable cats from situations of abuse, neglect and certain death. These cats have one life, not nine. We strive to make them as happy and healthy as possible. But we can only do that with your help. Thank you! ← Terrance & Panda Thank All TCR Volunteers!